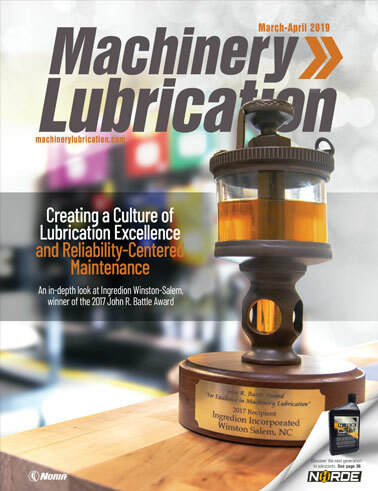 Deliver the right amount of lubricant in the right way with this comprehensive guide on "Proper Bearing Lubricating Procedures" from Klüber Lubrication. This 9-part guide covers all critical areas, including: proper bearing cleaning, calculating lubricant fill quantity and free space, run-in procedures and much more. Get your Guide now.